Everything a Juventino needs to know and nothing more. See it all in a few eyeshots: which team Juventus internationals are representing, match schedules and full time match results from the previous day. Snap up interesting facts about Juventus internationals and take in exclusive illustrations by filmmakers, Marco and Mauro La Villa. 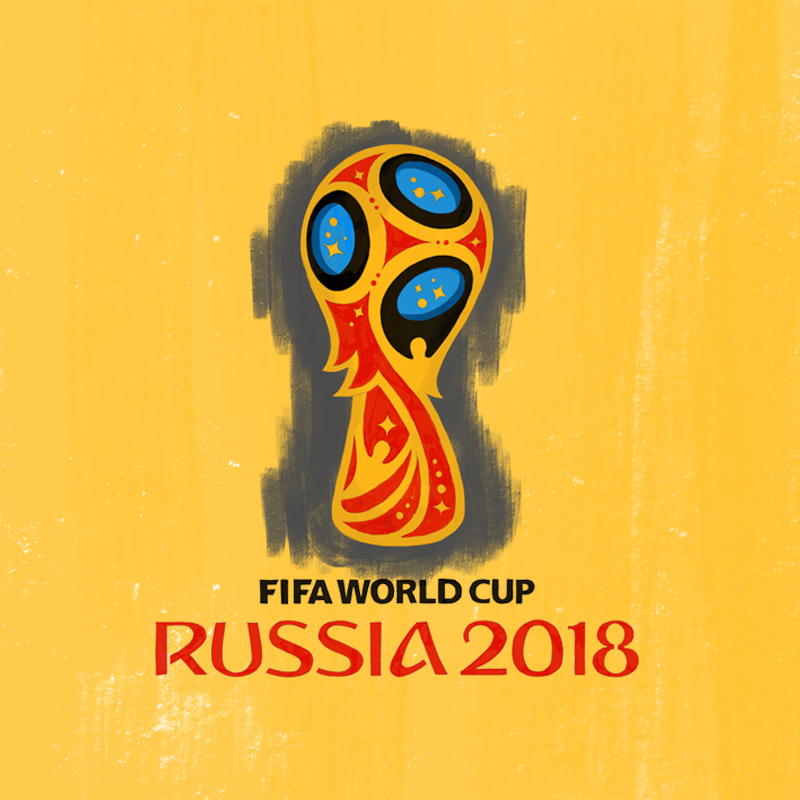 These concise articles make for handy World Cup facts, should moments arise when then they are needed. So many Juventus players and coaches… so many extraordinary World Cup contributions. The Juve Story's World Cup Guide's feature stories connect fascinating dots between 'Black and White Stripes : The Juventus Story' and Russia 2018. Discover how France's boss honored the Old Lady both as player and coach or where the term 'Juv-Italia' comes from.